"Well then, if you don't want to try the real durian fruit, how about some durian in your coffee?" Many of my friends from Manila would always cringe to this idea believing that these two aromatic substances can't be mixed together. However, for the past few years, I may have a difficulty of making them taste the real durian fruit but it has always been easy to convince them to try the durian coffee just by bringing them to Blugre Coffee at Matina Town Square. And would you believe there was even a time when I had to hand-carry a cup of the famous Durian Gatchpuccino to Manila so that others can have a taste of it? Blugre Coffee is the pioneer coffee shop when it comes to offering the famous durian coffee and still considered to be the best durian coffee in town even though a lot of other coffee shops have replicated the mix. Truly, the original is the best! Now, the good news is, I will no longer be bringing a cup with me to bring to my Manila friends for Blugre Coffee has been grilling the idea of a very wide expansion of this coffee shop, not only within the Philippines but they are bringing Davao's pride to the world. In a recent meeting with Mr. Benjamin "BMC" Cuaresma and Ms. Joanne Sy, the great minds behind this famous coffee brand confirmed their expansion plans to major cities in the Philippines like Manila, Makati, Cagayan de Oro, Pampanga and Baguio and even to other places like Singapore, Thailand, Kuala Lumpur, Las Vegas and many more. Of course, the famous Durian Coffee is not what only Blugree Coffee could offer. They also have a lot of coffee and non-coffee drinks available to choose from. 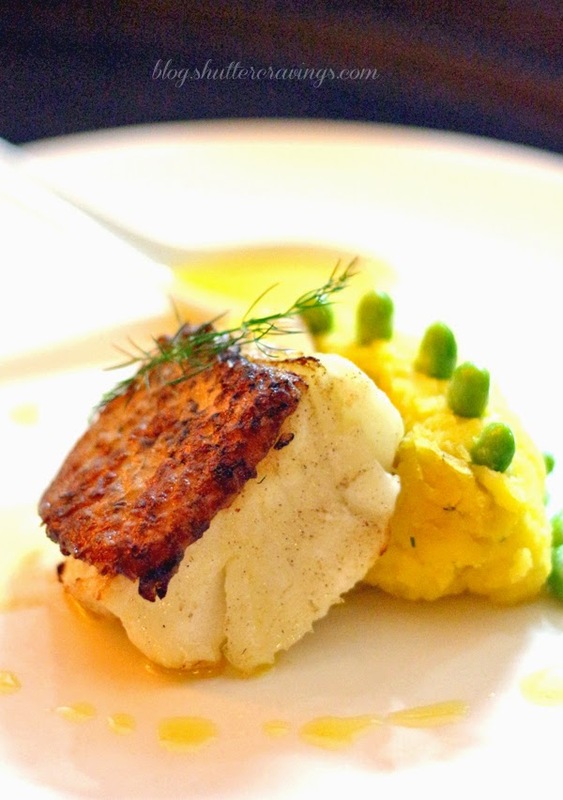 Not only that, to complete your coffee experience, Blugre Coffee has added a lot of exciting and delicious offerings to their cakes, pastas, and even breakfast meals. 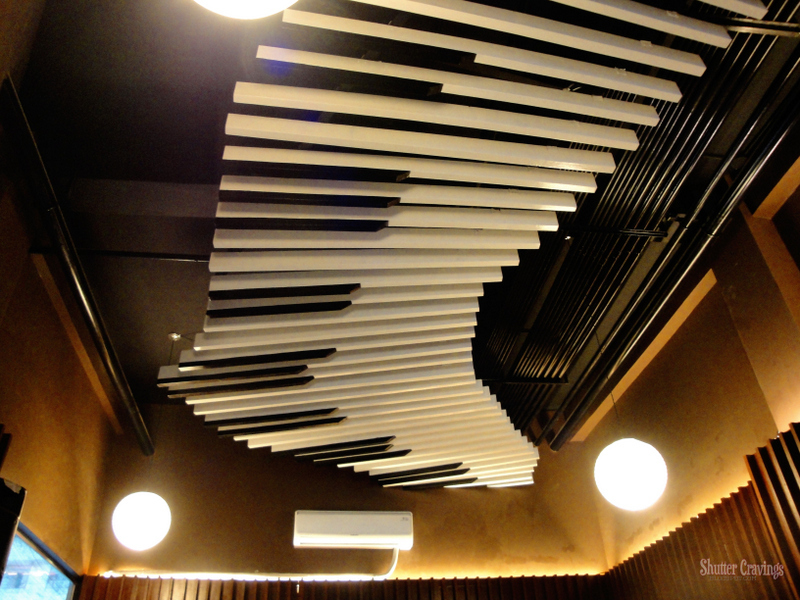 With a lot of branches to frequent to, you will surely have a very good time at Blugre Coffee. Still the undeniable King of Coffees, Blugre Coffee's vision of being a global brand and a lifestyle is slowly becoming a reality. 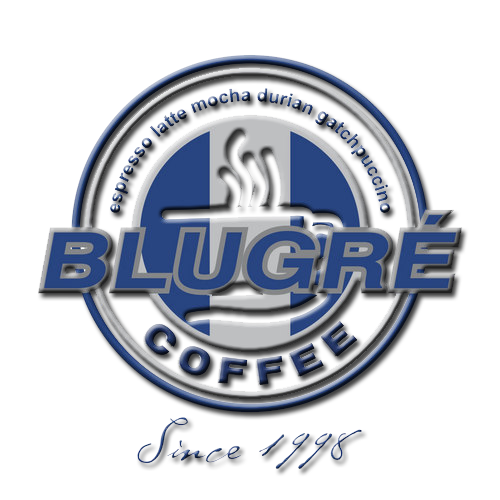 To know more about Blugree Coffee, you can check out their website at http://blugre.com or like their Facebook page at http://facebook.com/officialblugre. If you're someone like me who's always scouting for great places to unwind, chill or just be productive with studies and work, then surely the first thing that will pop into your mind is a coffee shop. However, some of the coffee shops I've been too here in Davao, although relaxing, are not that conducive for productivity, at least for me. Others don't have comfortable chairs/couches, many don't have fast Wi-fi and some won't even let you charge your gadget for free. But last Sunday, I was glad to discover one of the newest coffee shops in the metro that made it up to my list of go-to places in terms of relaxation and productivity. 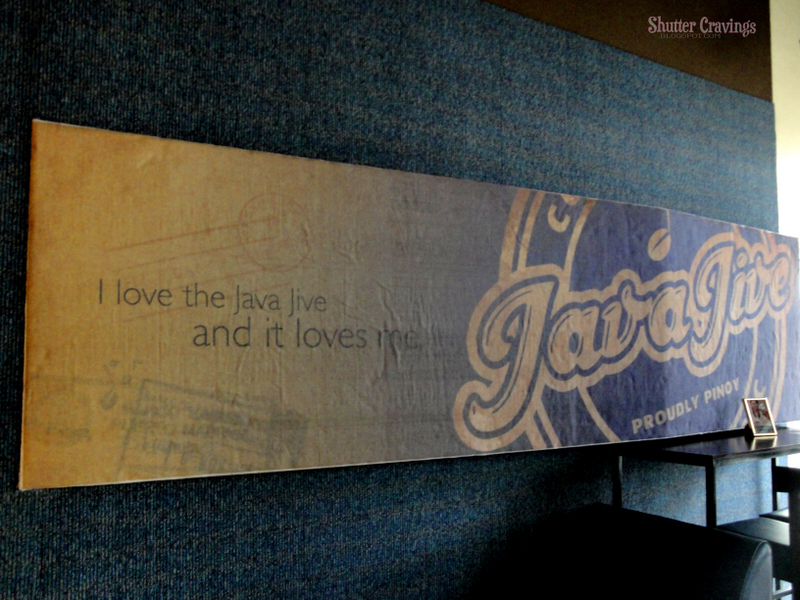 Have you been to Java Jive? Java Jive: Coffee-Tea-Soda-Music is a home-inspired, Filipino-themed music cafe where one can avail any or all of the following: drink coffee, tea and soda blends, enjoy Davao-produced sweets and savory dishes, and listen to the music of local homegrown talents from the city. One thing that sets this coffee shop apart from the rest is its music - they only play original Pinoy music (OPM) and on special days, you get to listen to a live band playing their originals and covers. Proudly, it's the first of its kind here in the metro. 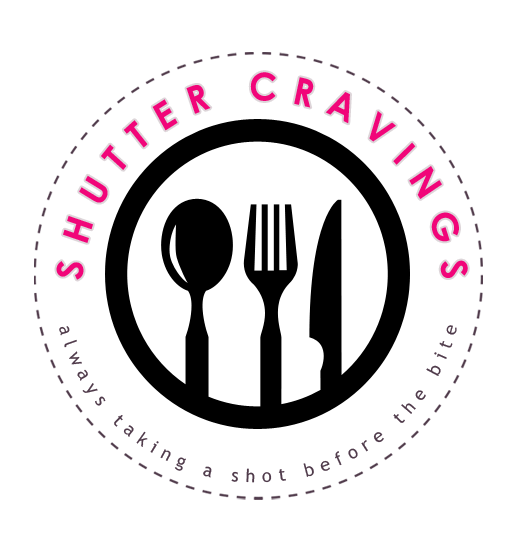 To receive SHUTTER CRAVINGS through Facebook, simply click the LIKE button below! 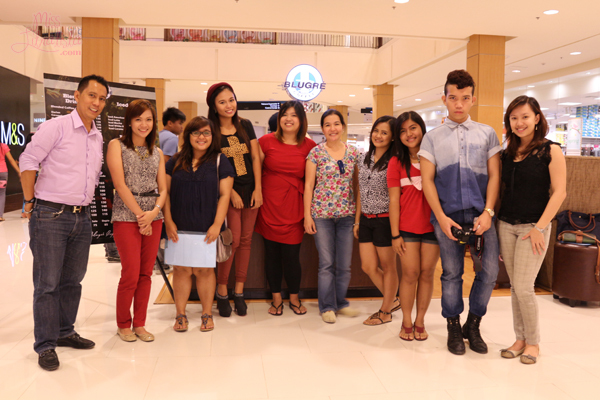 For inquiries, advertising, collaboration or just leaving a simple hello, send me an email at: thisischamee@gmail.com.